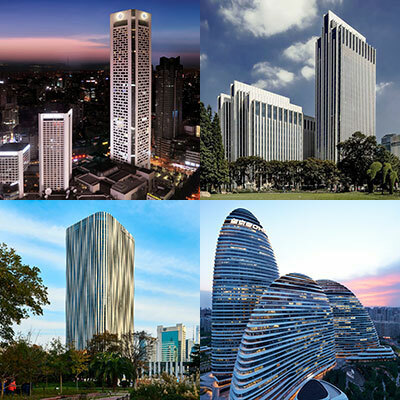 150m+ Buildings 55 Completed • 12 Under Constr. 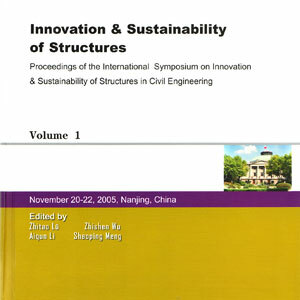 Over 200 people attended this symposium held at Southeast University, one of the oldest and most prestigious schools of civil engineering in China. 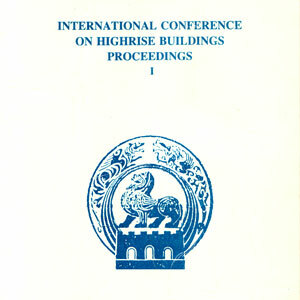 The 1992 International Conference was held in Nanjing, China on High-Rise Buildings from 21 - 23, March, 1992. 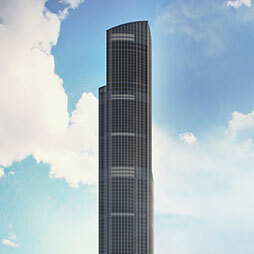 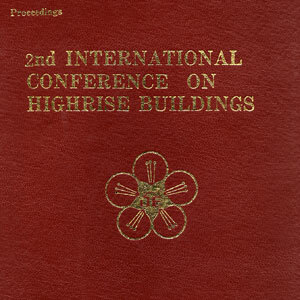 The 1989 International Conference was held from March 25 -27 in Nanjing, China, focused on "High-Rise Building".